Sun Red Sun is the latest CD release from Lynch Mob. The disc features eleven tracks – seven new recordings, and remastered versions of the four tracks from the Sound Mountain Sessions EP. Dokken was one of the biggest bands of the 80s Sunset Strip scene, scoring major hits and having some of the top MTV videos of the era. But while the band bore the name of vocalist Don Dokken, few would argue that the true star of the show was guitarist George Lynch. Lynch’s riffs and solos put him in a league of his own, making the classic Dokken era something truly ionic. When Dokken split, Lynch put together his own band, Lynch Mob, and recorded a number of albums with them, as well as standalone solo albums. 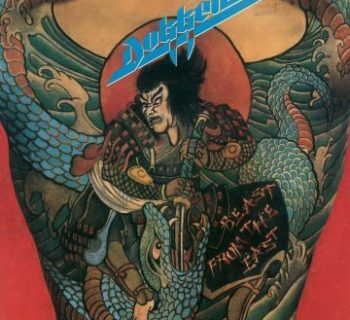 1990s Wicked Sensation, with vocalist Oni Logan, and 1992’s eponymous album, with vocalist Robert Mason, were both masterpieces that were every bit as much the equal of the classic Dokken era. Over the years, Lynch participated in other projects as well, including Lynch/Pilson, Souls of We, T&N, KXM, and Sweet/Lynch. 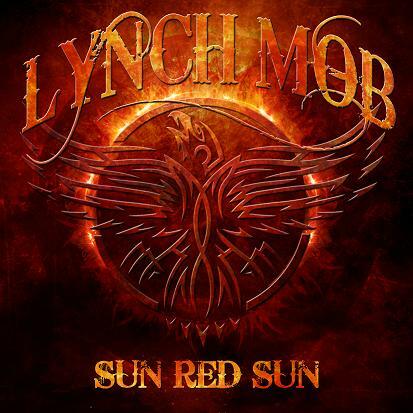 Sun Red Sun is the latest release from Lynch Mob, with a band that features classic vocalist Oni Logan (Dio Disciples), with drummer Scot Coogan (Ace Frehley, Lita Ford) and bassist Robbie Crane (Black Star Riders, Ratt). 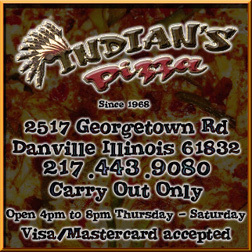 The album title and subsequent song are a tribute to the late Badlands vocalist Ray Gillen. George Lynch has had a long and interesting career, though this fan will be the first to admit he has not been impressed by Lynch’s attempts to pursue a more modern sound. Albums like Smoke and Mirrors assemble talented groups of musicians, but unfortunately, take on a sound that is indistinguishable from much of the modern, alternative style rock polluting the airwaves today. As such, I eagerly awaited the Sun Red Sun record, with the hopes that it would be the “return to normalcy” that Lynch has been long overdue for. How does the album actually measure up? To put it simply, Sun Red Sun is an improvement over the most recent Lynch Mob releases, but not much of one, and definitely not the “return to roots” that we have been hoping for. The sound is not too far removed from the previous album, though it does score points for taking on a slightly more melodic sound on several of the tracks, and being a more diverse effort as well. 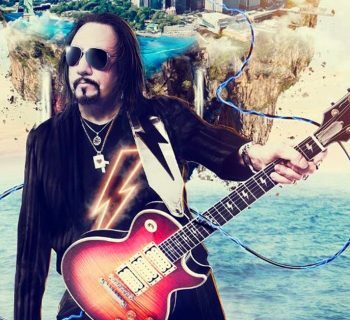 Highlights on the record include the title track, which is a solid half-ballad of sorts, and a surprise cover of the Bad Company hit, Burnin’ Sky. The other tracks are solid enough, and give Mr. Lynch (or should I say Mr. Scary?) a chance to show off his guitar prowess. The problem is, at the end of the day, there just is not enough here to differentiate this album from modern-style rocks bands out there that continue to flood the radio waves these days. One thing I have been disgusted with in recent years in the music world is artists that have been trying to modernize, and they end up just copying what is popular on the radio today and in recent years. Sun Red Sun is not a bad album by any stretch of the imagination, but this Lynch Mob fan wanted a great album; not one that is merely average and derivative. The album is rounded out by the four tracks that made up the Sound Mountain Sessions EP, in remastered form (I do not possess a physical copy of the EP so I myself cannot speak for how different these songs sound from their original EP counterparts). Still, any way you shake it, including these four tracks as a bonus is great for fans that did not purchase the standalone EP when it came out. Sun Red Sun is a strictly middle of the road affair that, despite occasional highlights and a few solid tracks, just does not do enough to take Lynch Mob back to the glory days of the first two records. There are some great musicians here, but just not enough for fans of the band’s and Lynch’s classic era to get too excited about. Still, there are worse things out there you could be spending your money on. Moderately recommended to the most die-hard of George Lynch fans and completists. I’d like them to walk the line that Accept did so successfully, classic metal with a contemporary sound. At the same time, most 80s metal fans don’t like to admit that 80s metal albums often sounded terrible, both sonically and in terms of material, with at best three decent songs and the rest filler. I rarely see it is a heyday worth revisiting.